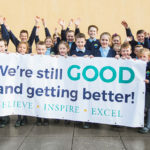 The Bay Church of England Primary School retained it’s ‘Good’ status during an section 8 one day inspection in February 2018. 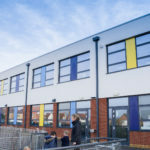 All schools in the UK are subject to Ofsted inspections at any time. 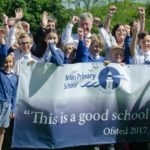 Please click on the headings below for more information on our most recent Ofsted visit and their findings. 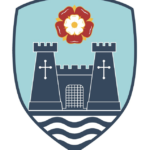 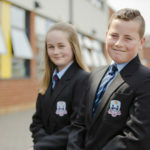 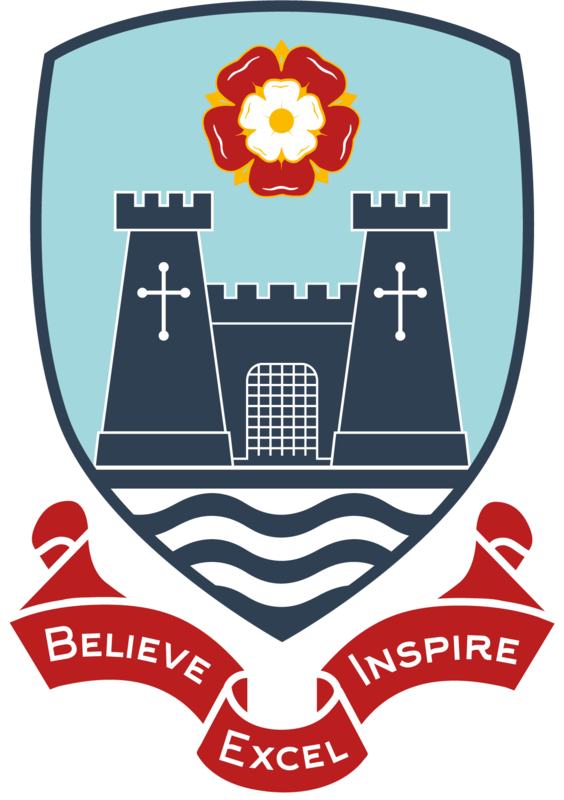 Please click here to view our Governors information page.